Savannah’s unique juxtaposition of palm trees and Spanish moss drapery makes for incomparable and ideal wanderings. Many have observed Savannah as a European-inspired town, which is reflected in its architecture, food and culture. Another characteristic that draws such comparison is Savannah’s open container policy. While taking in the sights on a trolley or a walking tour, guests will undoubtedly hear of Savannah’s interesting love affair with alcohol. Southern history can’t be told without mentioning Prohibition, and Savannah is no exception. General Oglethorpe, the founder of Georgia’s First City, imposed very strict laws including the banning of alcohol. This comes decades in advance of 1919, when the 18th amendment prohibiting the sale, transportation and consumption of alcohol went into affect. But Southern rumrunners took the risk; moonshine made its way onto the scene as alcohol went underground until the repeal of the law by President Franklin Roosevelt. Those days are so far gone, the law basically flipped on its head. Now alcohol is permitted (and often consumed) in public in open containers. Have you ever noticed how it is almost a natural, even encouraged, inclination to “take a traveler” when bar- or party-hopping about town? It is a common practice Savannah locals enjoy, but may not fully appreciate until they head out of state, because Savannah is one of only a handful of cities that has an open container policy. What is Savannah’s open container policy? 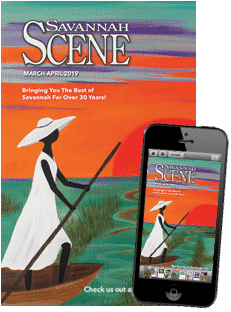 The legislation in Savannah simply permits patrons and partygoers to carry open drinks as long as those concoctions are held in a plastic, 16-ounce cup (not bottles, mugs or flasks) and must remain in the parameters of the Historic District. This encompasses everything from River Street to Jones Street and Martin Luther King, Jr. Boulevard to West Broad Street. With no federal or state law restricting open containers, it is left up to local legislation to decide and Savannah sided in favor of open containers and to-go cups. Cheers! As for Savannah’s other alcohol laws, state packaged liquor may be sold between 8 a.m. and 11:45 p.m., Monday through Saturday. Packaged beer and wine may be sold at any time except between 11:45 p.m. Saturday night and 12:30 p.m. Sunday is the exception to this otherwise consistent set of times. All Savannah bars, restaurants, and even the Savannah Slow Rides, cannot sell alcohol before 12:30 p.m. on Sundays. Because Savannah never shies from a good time, it should come as no surprise that the open container policy serves (pun intended) the city and its guests well with larger annual events, the biggest being Savannah’s famous St. Patrick’s Day festivities during which to-go cups abound. 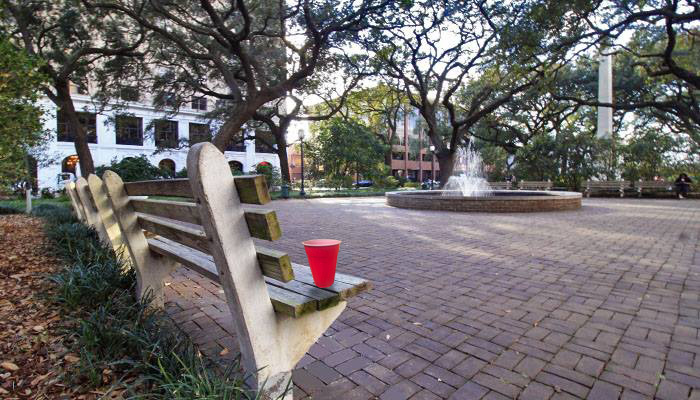 The New Year’s Eve tradition on River Street is not to celebrate with a ball drop, but instead with the dropping a big red to-go cup. If New Year’s Eve falls on a Sunday, law states that alcoholic beverages can be served until 3:30 a.m. Fun fact: The sale of packaged liquor is actually prohibited on both Thanksgiving Day and Christmas Day. Aside from Savannah, few cities in the United States permit patrons to carry drinks in open containers. Other sites with open container policies exceptions include the city of New Orleans and Beale Street in Memphis. 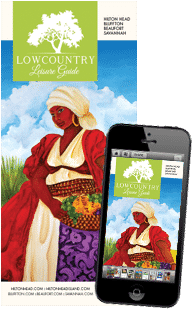 Rest assured, as long as you wander the streets of the Historic District, you can safely bet you’ll be allowed, and even emboldened, to explore the sights while carrying a little something Southern to sip and savor.